New hotels: London + Hamburg + Prague + China + Hyderabad + Jeddah + Lima + B.A. 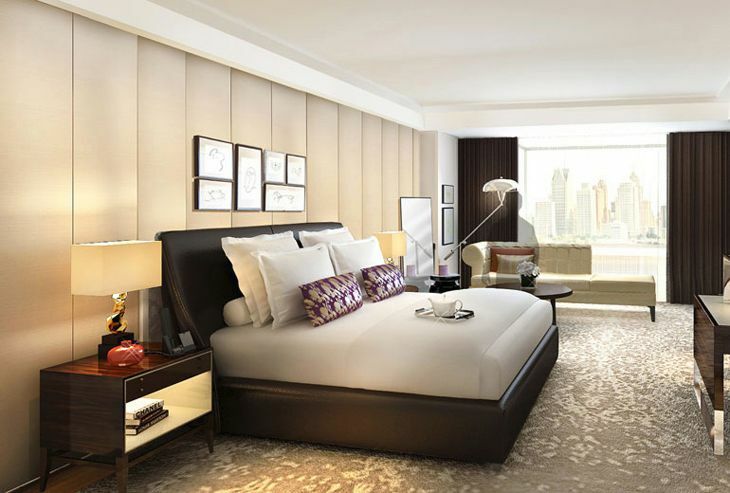 In overseas hotel developments, a London classic reopens; Starwood’s Luxury Collection adds a pair of properties, and so does Hilton’s Curio Collection; Marriott and Hyatt add China locations; Radisson debuts in Jeddah, Saudi Arabia; and Wyndham adds a Peruvian hotel. 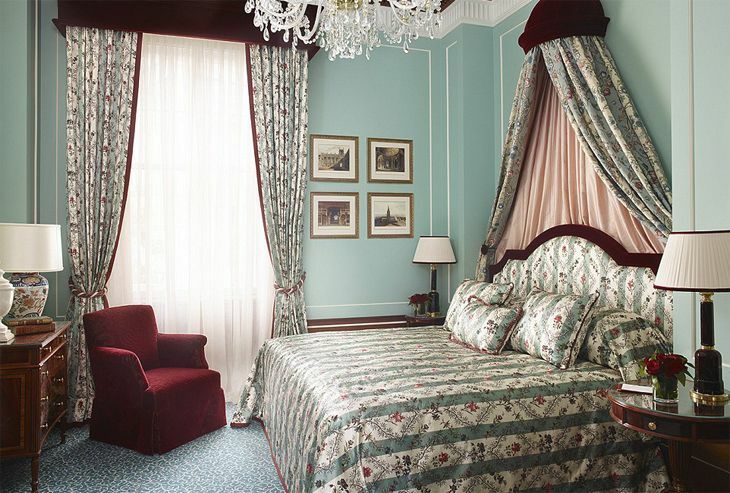 One of London’s top five-star hotels, The Lanesborough, has reopened after an 18-month overhaul. The renovation of the 93-room hotel in Knightsbridge included all guest rooms and public areas, and gave the property a new restaurant called Celeste, offering French-inspired cuisine with British ingredients. Nightly rates at the Lanesborough begin at $1,100. Elsewhere in London, The former Hilton London Docklands Riverside along the Thames has been refurbished and rebranded as the DoubleTree by Hilton London Docklands. The 378-room DoubleTree is a short ferry ride across the river from Canary Wharf Pier; rates start around $280. Seven historic buildings in the heart of Prague have been converted into the newly opened Augustine, a member of Starwood’s Luxury Collection. The 100-room property is within walking distance of Charles Bridge and Prague Castle. It’s the first Luxury Collection hotel in the Czech Republic. Rates start at about $350. In Germany, the renovated Reichshof Hamburg, an historic 278-room hotel across the street from Hamburg’s Central Railway Station, has opened as a member of Hilton’s Curio Collection — an affiliated group of independent properties that participate in Hilton’s reservations system and in HHonors. Rates begin around $175. In the Middle East, the Carlson Rezidor Hotel Group has cut the ribbon on the Radisson Blu Plaza Hotel in Jeddah, Saudi Arabia. The 112-room Radisson Blu is on King Abdullah Road close to the Al Andalus and Al Salam shopping malls. It has an outdoor pool, fitness center and all-day restaurant. Rates start around $180 a night. 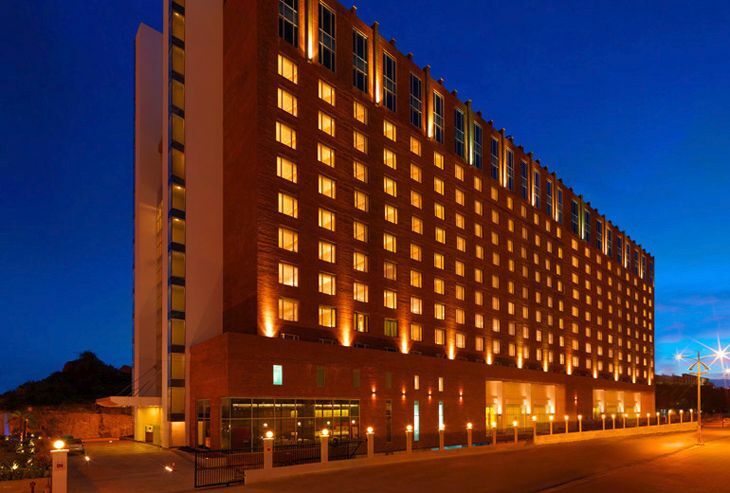 The newest hotel in the Indian city of Hyderabad is Starwood’s Sheraton Hyderabad, a renovation of an earlier property. The 272-room Sheraton is surrounded by the corporate offices of multinationals, and is close to the HITEX Exhibition Centre and the Hyderabad International Convention Centre. Rates start around $100. Nanjing, the capital of China’s Jiangsu province, is the site of The Grand Mansion, a newly opened member of Starwood’s Luxury Collection. The 158-room hotel on Chanjiang Road near the Presidential Palace has 15 suites and a 3,000-volume library as well as a tea lounge and a Chinese restaurant. Opening rates start around $175. Elsewhere in China, the 311-room Zhuzhou Marriott has opened in the central business district of Zhuzhou, which is close to Changsha, the provincial capital of Hunan. And Hyatt cut the ribbon on the 330-room Hyatt Regency Wuhan Optics Valley, 45 minutes from Wuhan’s airport in Hubei Province. In Argentina, the 50-room Anselmo Buenos Aires — built as a mansion in 1906 along Plaza Dorrego Square in the historic San Telmo neighborhood — has become a member of Hilton’s Curio Collection. Rates begin at $139. And in Peru, the newly-built, 144-room Wyndham Costa del Sol Lima has opened in the capital city. 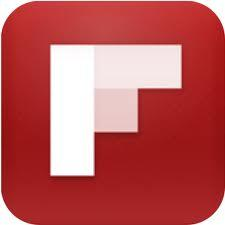 It’s close to a number of embassies, the financial district and the Real Plaza Salaverry shopping district. Rates begin at $127.